Soul, blues and hip-hop beats for a grand opening night at the Just Music Festival, with Rory Graham aka Rag ‘N’ Bone Man. 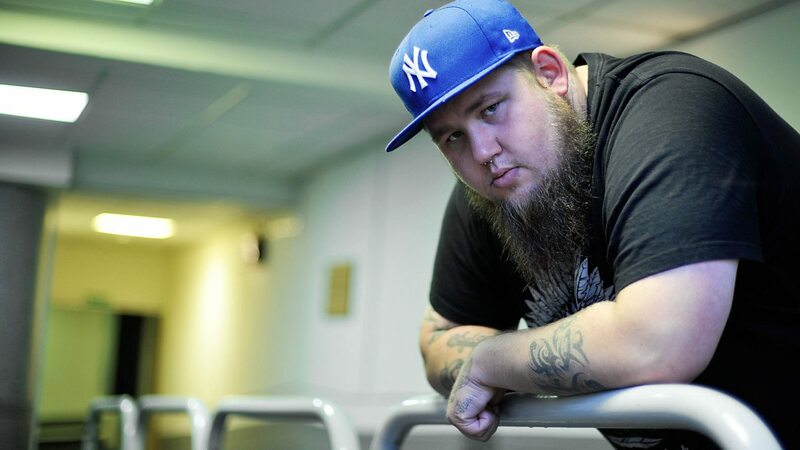 Born and raised in a little village in the southeast of England, Rag ‘N’ Bone Man grew up on early blues and soul, before discovering the hip-hop culture in the nearby city of Brighton. He has since then established himself as one of the most forward-thinking and technically gifted soul and neo-blues singers in the United Kingdom, thanks to his deep, powerful, soulful and bluesy vocals mixed with hip-hop-styled beats. At the Just Music Festival he will perform his first full-length effort for Columbia Records, Human (2017), his most mature but also most eclectic album, which contains also the globally acclaimed hit of the same name.